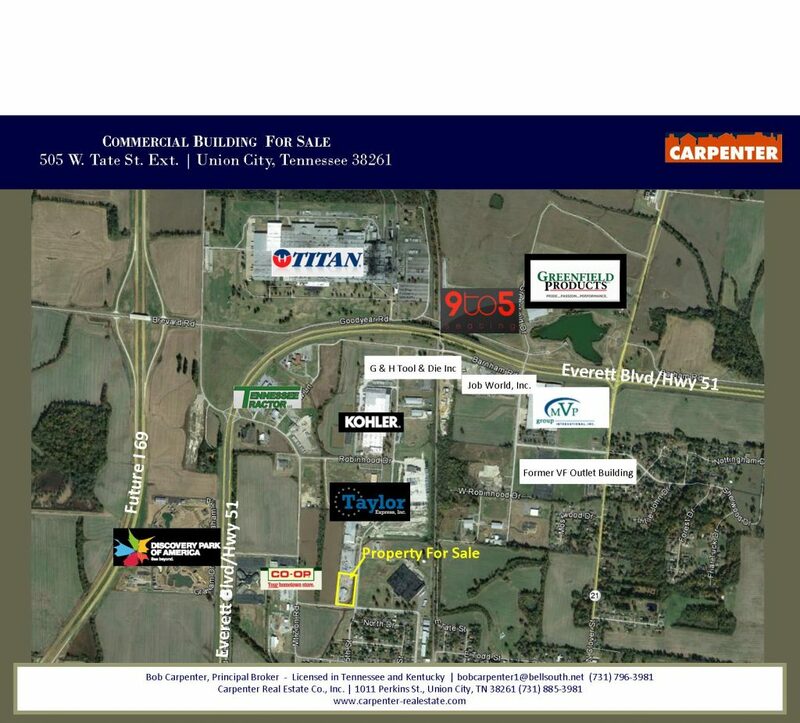 For Sale: Commercial building located on the corner of West Tate and North Fifth in Union City, Tennessee. 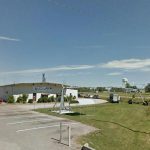 Priced at $295,000 this property is located near the industrial park, directly off of Hwy 51 and in close proximity to the future I 69. 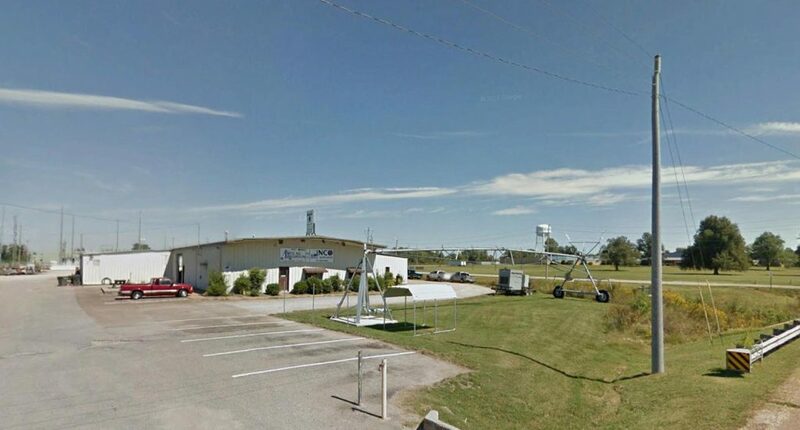 This building was constructed in 1970 and is a prefab metal building with 11,962 sf. 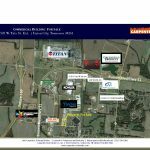 It is located on 3.14 acres and has 16,000 sf asphalt paving. Attached is an aerial displaying the surrounding industries and businesses.